“The Little People Journey into the Mystic Sea,” explores the bonds of family, friendship and how we can make a difference on our planet. Trinity and her imaginary friend Ellarie disappear through a gap in the fog. A girl named Junia lives along the coast and loses her way when she finds a magical bracelet. Worlds collide and the unreal becomes real as we journey through the elemental kingdom of earth, air, fire and water. You will meet Willard the sea turtle who comes to Junia’s aid and travel to a mystical ocean city. The Fairy Cup is stolen and a Governor Merman and his wife plan to rule all four directions of the natural elements but NOT if Charis the Mermaid can help it! Back at the Hollow Tree, the Dim Day dance is delayed while families search for Trinity and Junia. Only Deetkatu’s dream can reveal the truth as the adventure unfolds. “The Little People Journey into the Mystic Sea” encourages goodness and integrity and inspires us to BELIEVE that anything is possible. So take a dive into the world of mermaids who befriend a little girl who has found much more than she has lost. The Little People and the elementals of water share their secrets so that we may own our power and follow the truth within in our hearts. Both books- Middle Grade 8 & up. Get a copy or two from our shop..Click here! And listen to samples of our audiobook here! 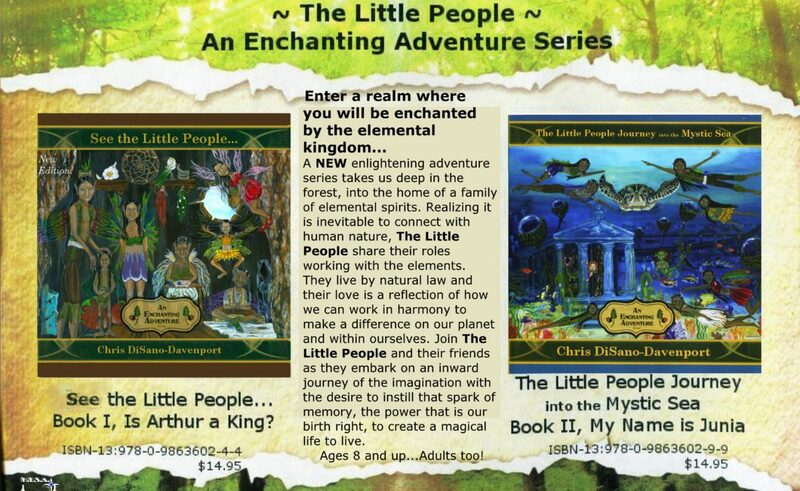 A magical tale that can be used as an introduction to natural law,”See the Little People…An Enchanting Adventure,” introduces children to the realms of fairy that inspire us to use the tools we have within us to create Joy even in our darkest hour. A family of elemental spirits we call the Little People live in the hollow of a tree. Join them and their friends as they venture us through the shadows of Snagwood Thicket and the magical kingdom of nature when they encounter a human boy lost in the woods. Arthur listens to the advice of Den, the wise oak tree; while deep in the forest Korrigan nymphs believe he is the King in their fairy legend and intend to turn him into a changeling to make him one of their own. Deetkatu and his Little People family seek the help of the trolls to save Arthur as he is forced to choose a path where he must realize the awareness of who he really is and what is most important in life. 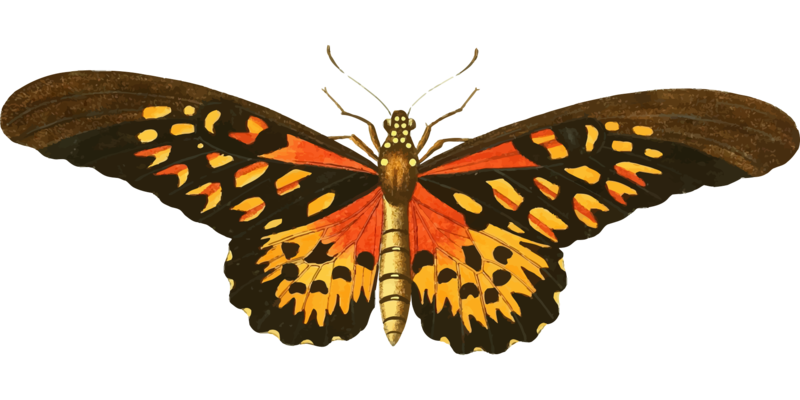 The Little People and their friends hope to instill wisdom of the natural world, to show us how we are responsible for our thoughts and emotions that create our reality. “See the Little People…An Enchanting Adventure,” takes us through the elemental kingdom while a boy gets caught in the creation of his own imagination. 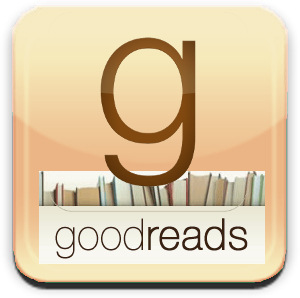 You may read each book as a series or individually and not miss a beat! In 2012, it won the Pinnacle Achievement Award! *note- Meet the Little People, An Enchanting Adventure’s title has changed. One word and nothing else, from Meet to See! “LOVE is the answer to everything! Seriously! Everything!